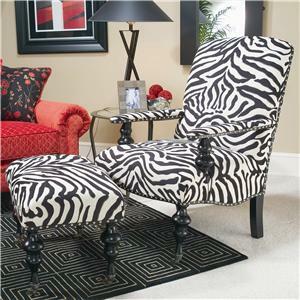 The Chair & Ottoman from the 024 Series is a traditionally framed piece of furniture that you can customize to fit your needs and styles. 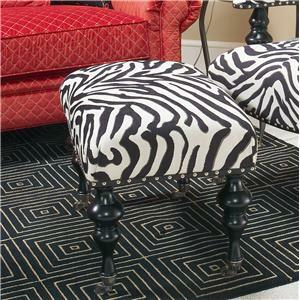 With over 800 fabrics to choose from, this chair and ottoman will be sure to fit into any home. 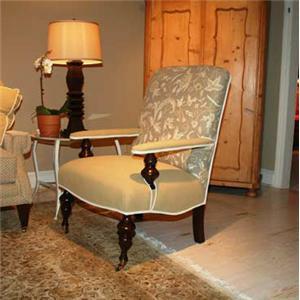 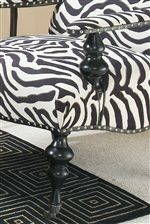 The 024 Chair and Ottoman by Michael Thomas is available in the area from BigFurnitureWebsite.